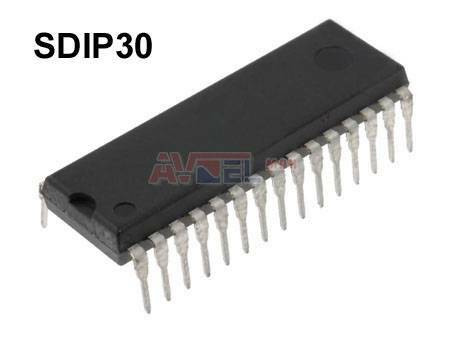 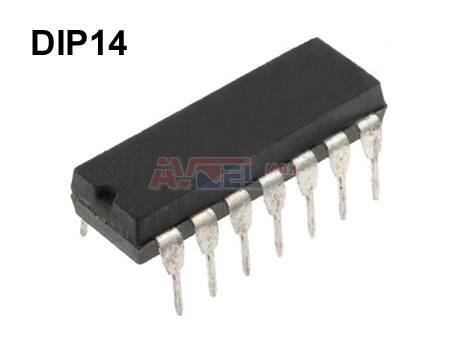 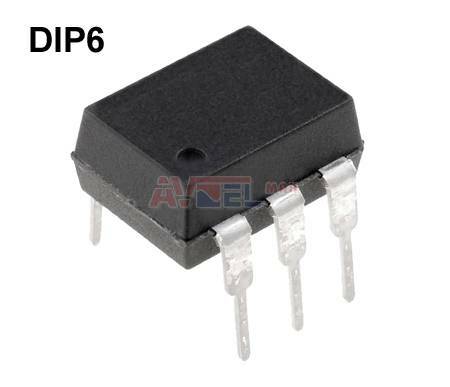 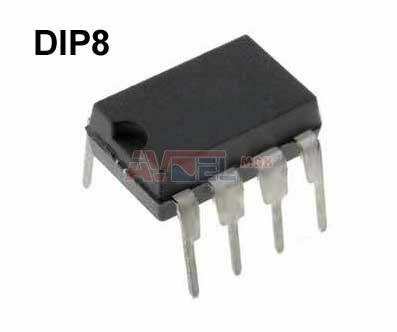 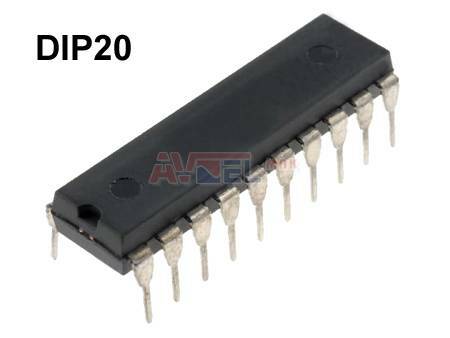 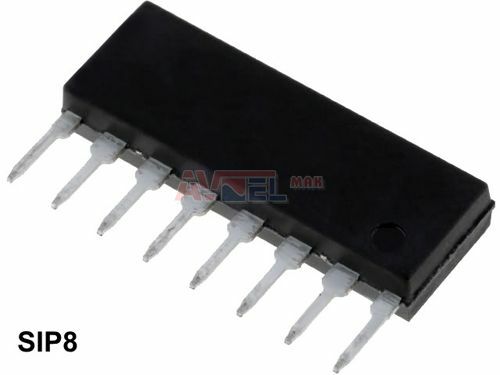 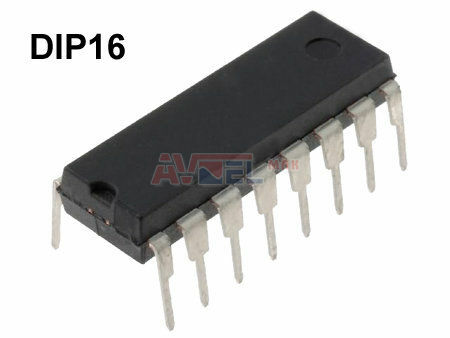 HA1196 DIP16 STEREO DECODER 16p ? 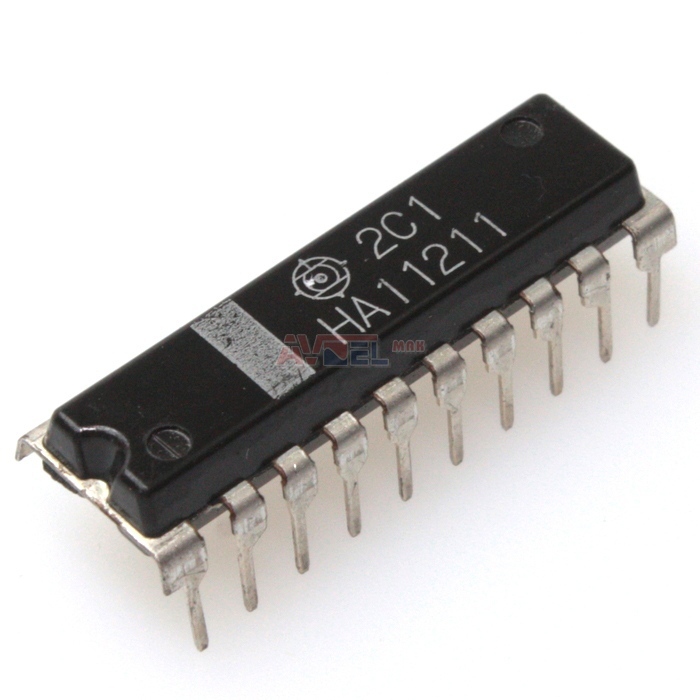 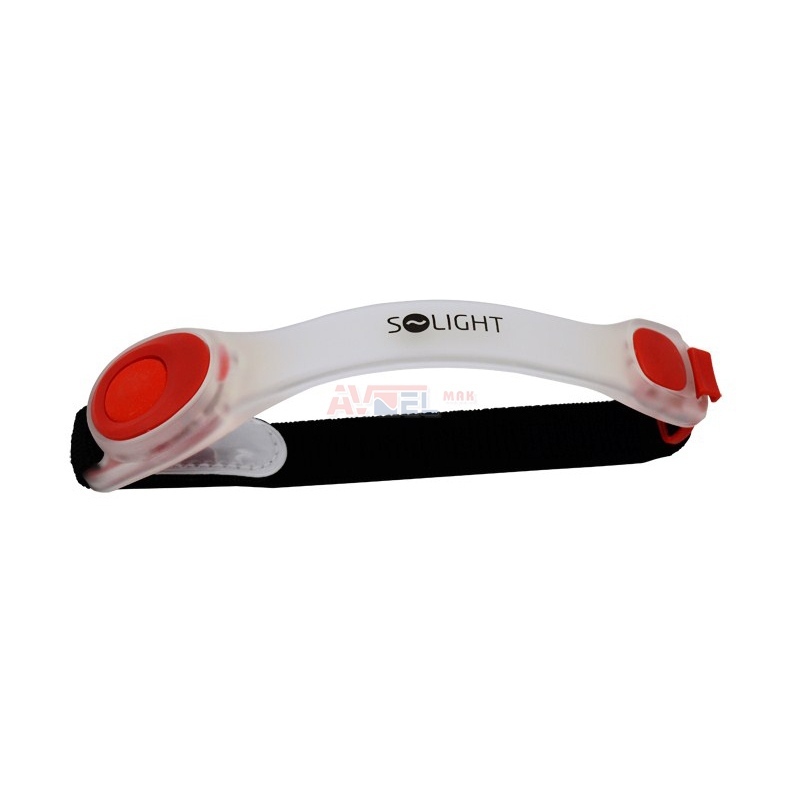 HA13001 SIL12 DUAL 5,5W 12p ? 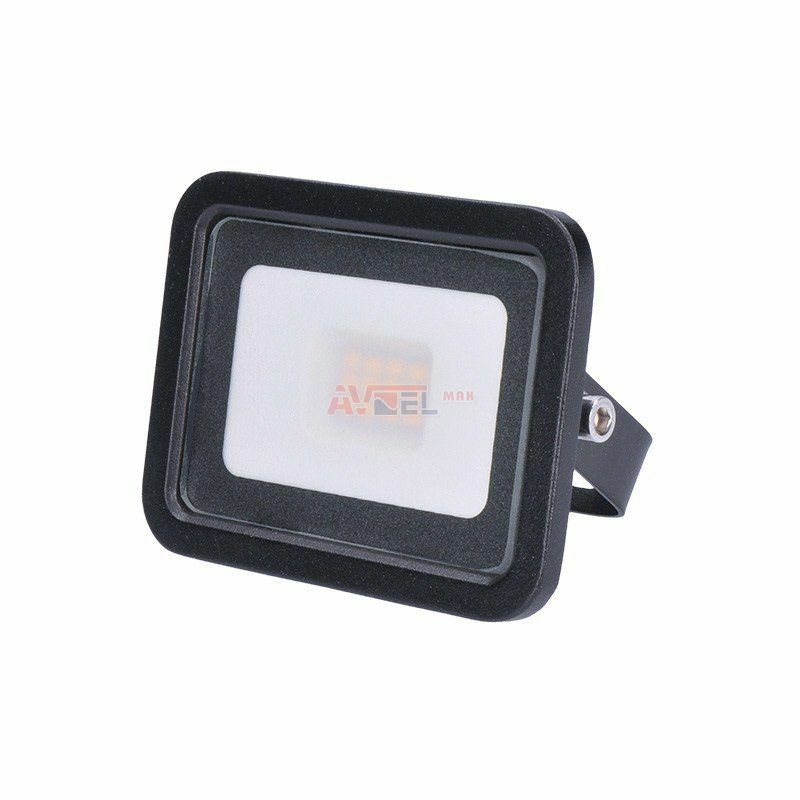 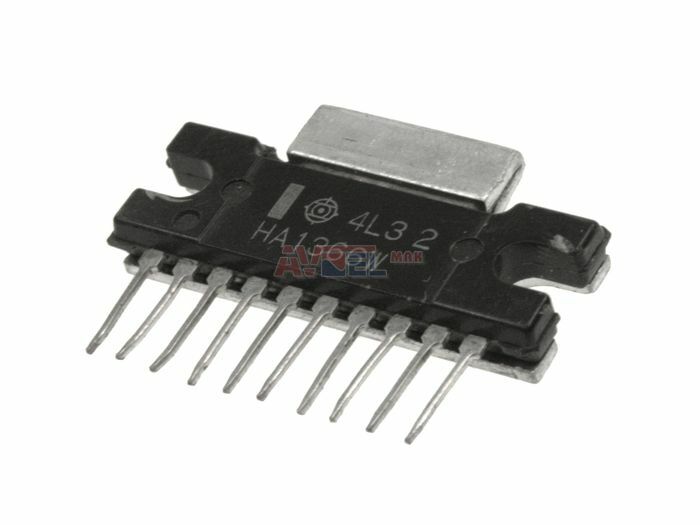 HA13101 PWP AMP 1x17,5W/4E ? 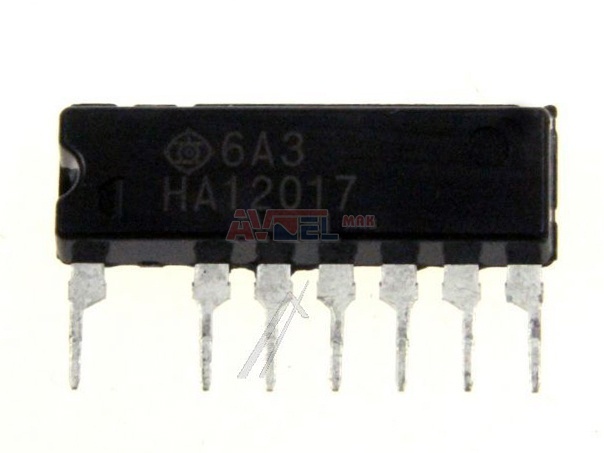 HA13153(A) SQL23 AMPLIFIER, =HA13158 ? 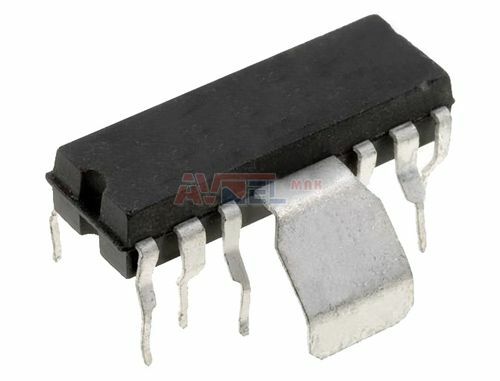 HA13154 SQL23 PWR AMPLIFIER ? 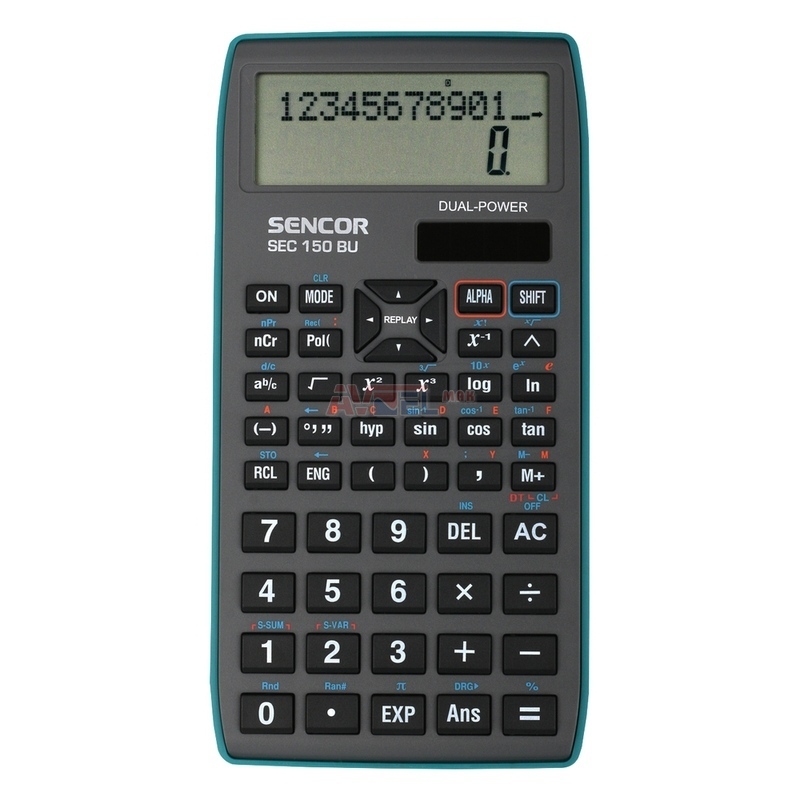 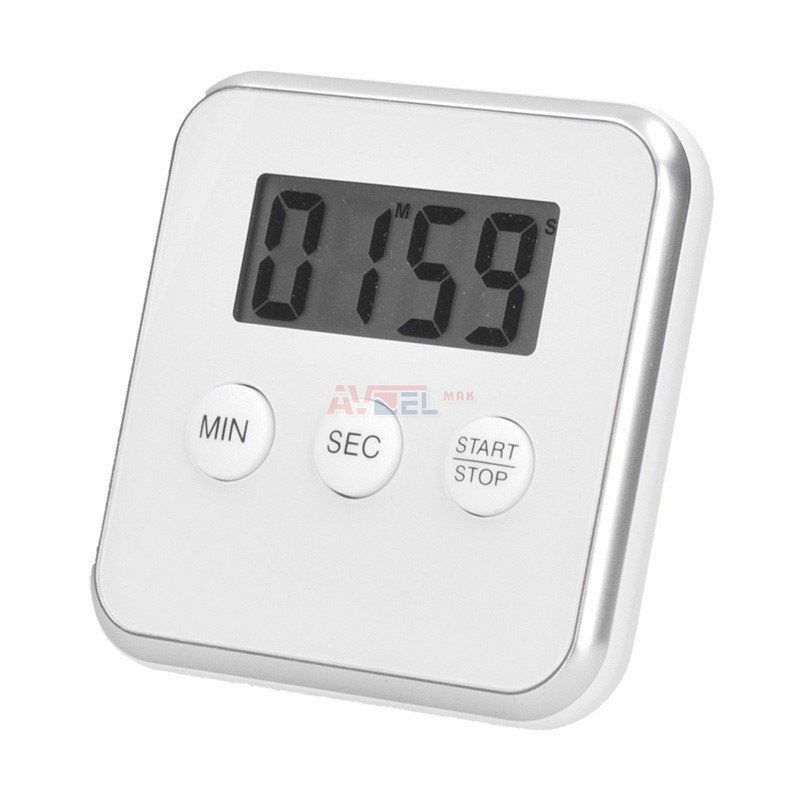 HA13156 SQL28 nebude ! ? 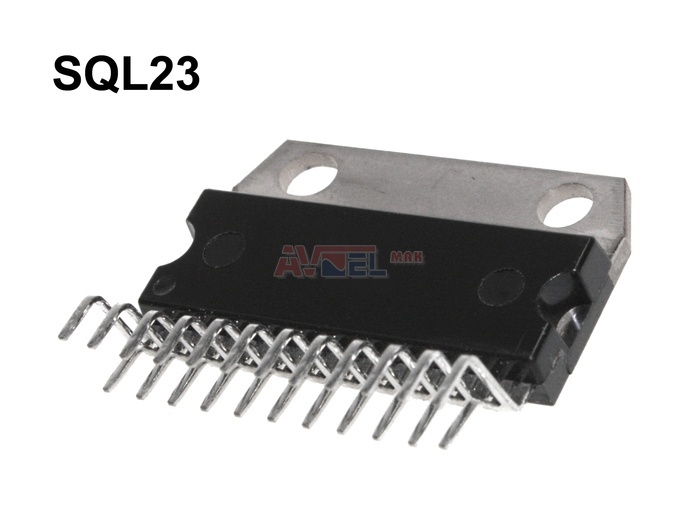 HA13408 SQL23 9 OUTP.INV.OC POW.DR ? 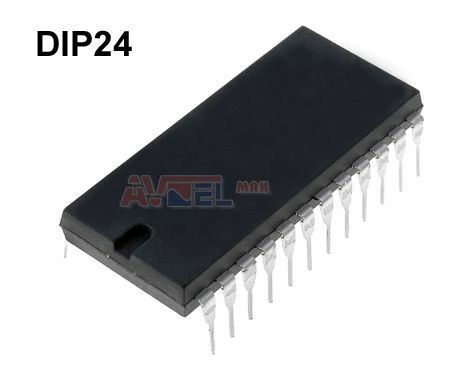 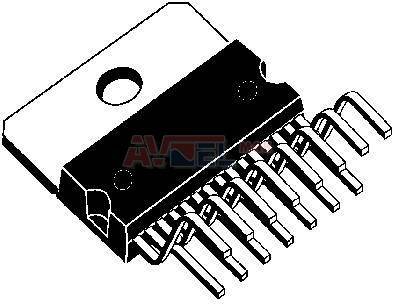 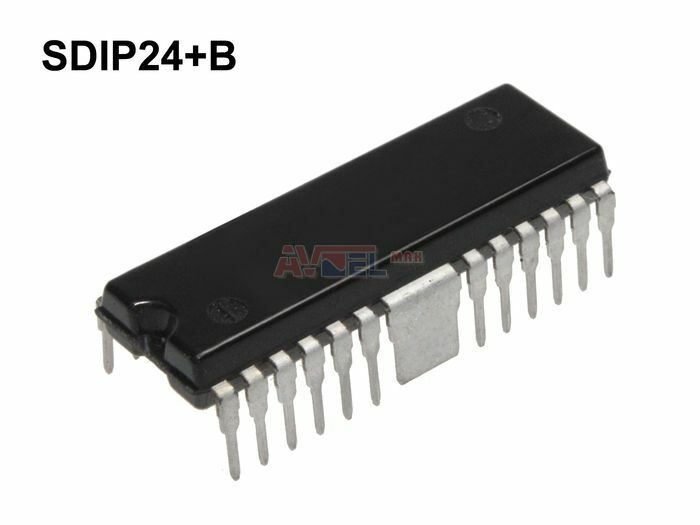 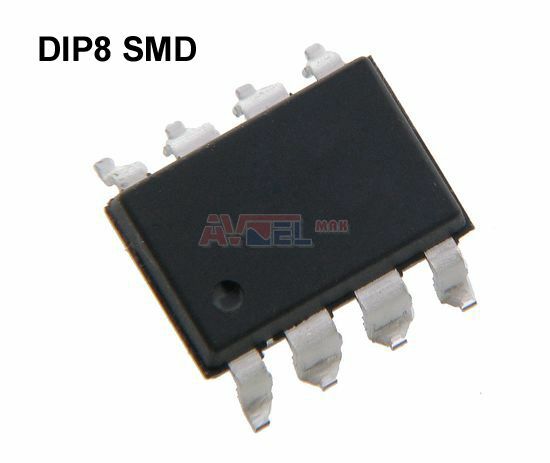 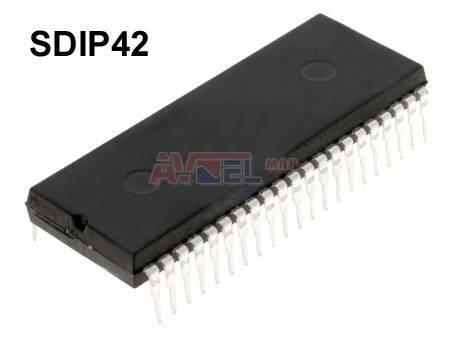 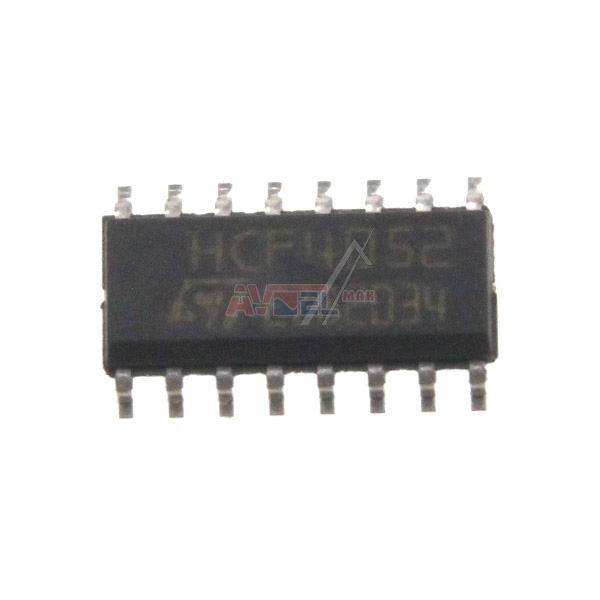 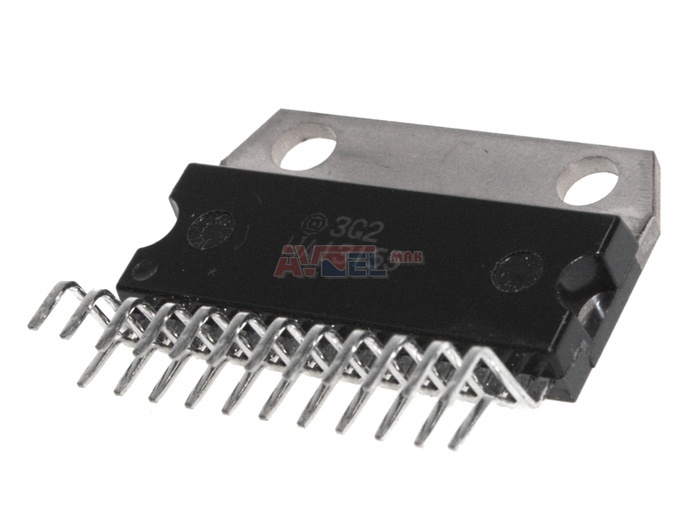 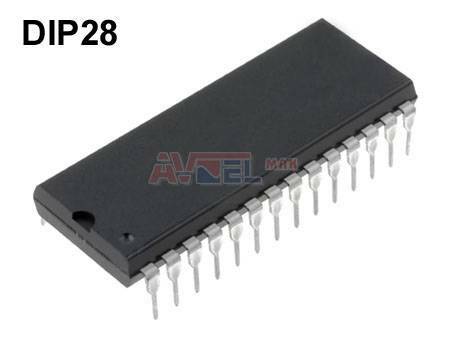 HA13456 AMP SMD I.C. ? 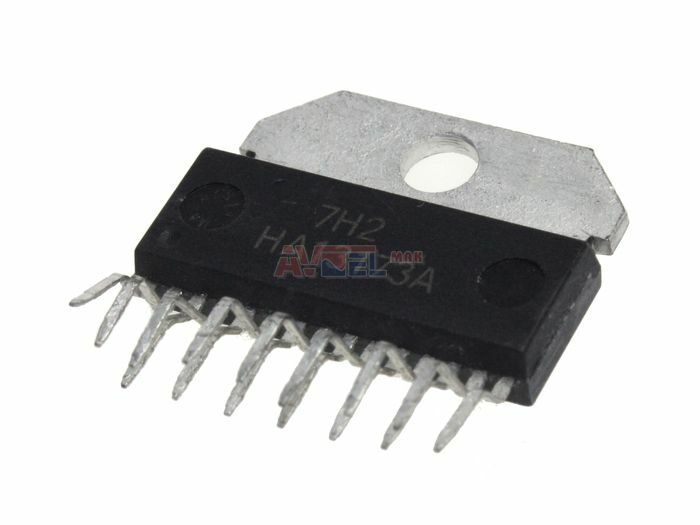 HA1350S SILP10 20W POWER AMPL. 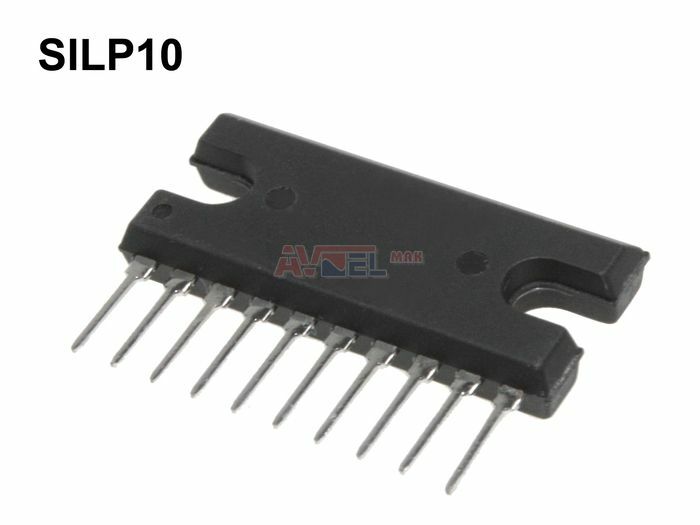 10p ? 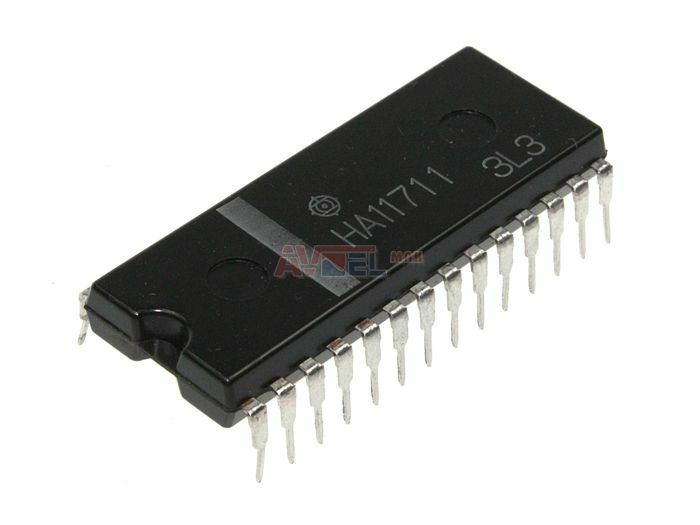 HA1364 QIP12+b TV SOUND CHANNEL 12p ? 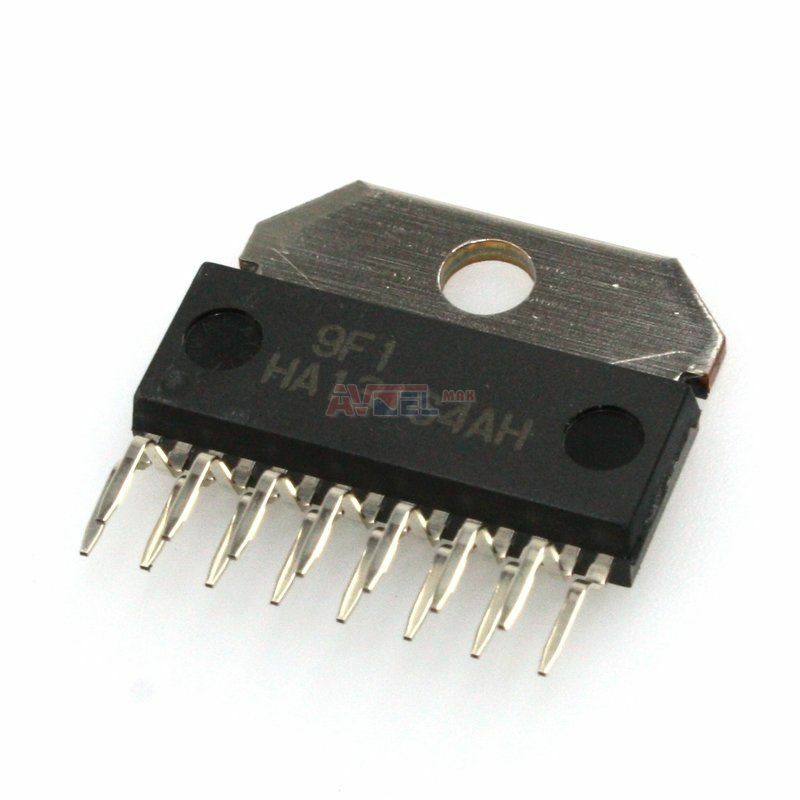 HA1366W SILP10+a AMPLIFIER OUT. 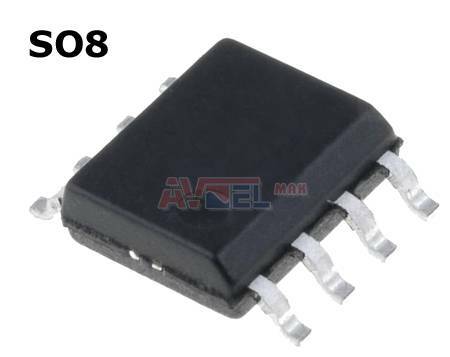 5.5W ? 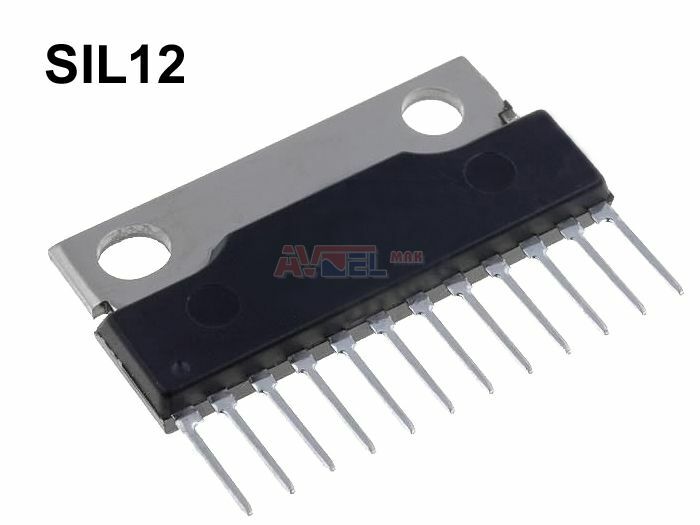 HA1392 SIL12 DUAL4,7W POW.AMP.12p ?